Embraer has reported a full year loss for calendar 2018 due to writedowns from its business jet division and lower revenues. The company reported a loss of US$178.2 million for the 12 months to December 31 2018, slipping into the red from a profit of US$264 million in the prior corresponding period. Revenue fell 13.5 per cent to US$5.07 billion, Embraer said in its full year results published on Thursday (Brazil time). Embraer said the bottom line was impacted by a US$61.3 million impairment charge on its Executive Jets segment, which delivered fewer aircraft in 2018 compared with the prior year. 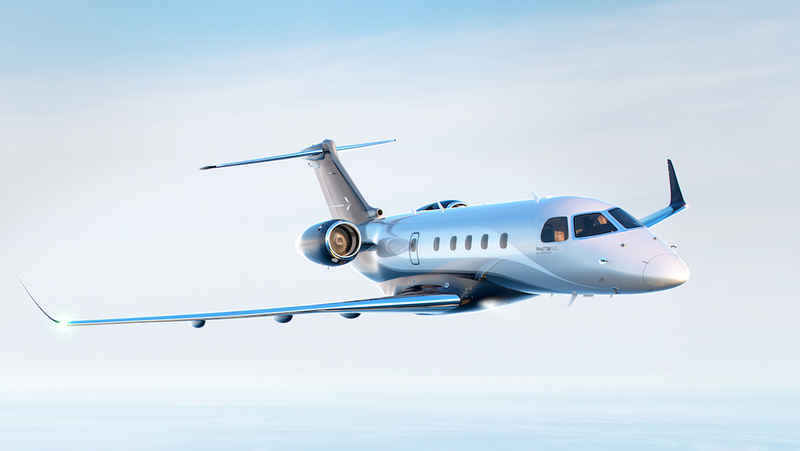 Embraer said delivered 36 business jets in the fourth quarter of calendar 2018, of which 24 were in the light jet category and 12 in the large jets category. This was down from 50 deliveries in the prior corresponding quarter. Similarly, total deliveries of business jets fell to 91 aircraft in 2018, from 109 a year ago. The result was below its previous guidance of 105-125 aircraft. 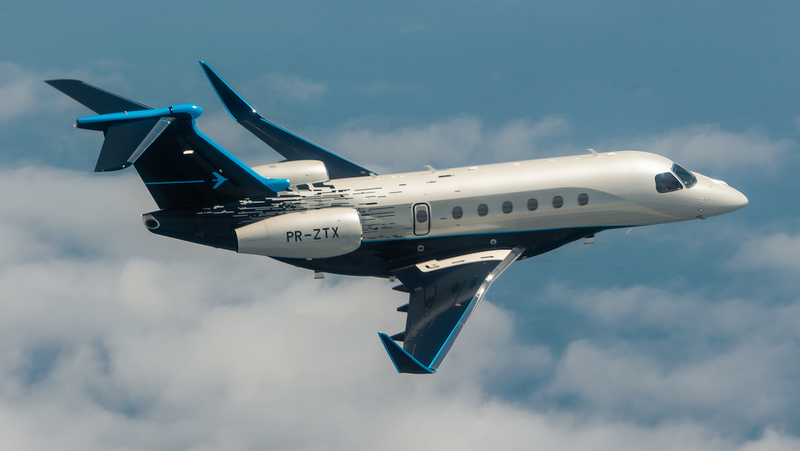 “Global market conditions for executive jets, although gradually improving, continued to recover more slowly than expected,” Embraer said. Embraer said it expected to deliver between 90 and 100 business jets in the current year. 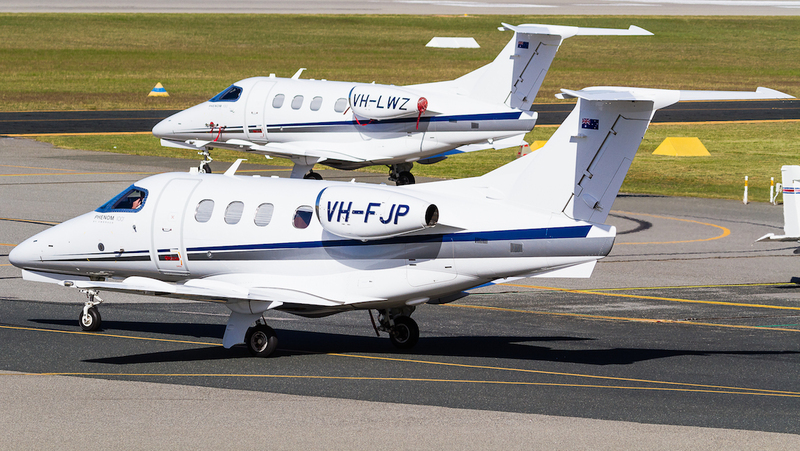 The Praetor 500, which is in the mid-sized business jet category currently served with the Legacy 450, and Praetor 600, is a super-midsize aircraft is based on the Legacy 500 were launched in October 2018. The aircraft have been named after the Roman title given to an army commander or elected magistrate. During the three months to December 31 2018, Embraer said it delivered 33 commercial aircraft, made up of 23 E175, six E190, three E195 and one E190-E2 regional jets. That brought to 90 the total number of commercial aircraft deliveries for 2018, within previously issued guidance of 85 to 95 aircraft. It has guided the market to again expect 85-95 deliveries of its E-jets in the current year. Meanwhile, the commercial aircraft backlog stood at 368 aircraft at the end of calendar 2018. Embraer said the E195-E2 was on track to receive certification during the first half of calendar 2019, with first delivery expected in the third quarter of the year. Embraer delivered the first E190-E2 to launch customer Wideroe in April 2018, while the E175-E2 was due to enter service in 2021. In this part of the world, Air Kiribati was due to receive the first of two E190-E2 jets in 2019. VIDEO – Watch the E190-E2 perform at the 2018 Farnborough Airshow from the Embraer YouTube channel﻿. On July 5, Boeing and Embraer announced plans to establish a joint-venture that aims to boost their competitive offerings in the commercial aircraft sector. 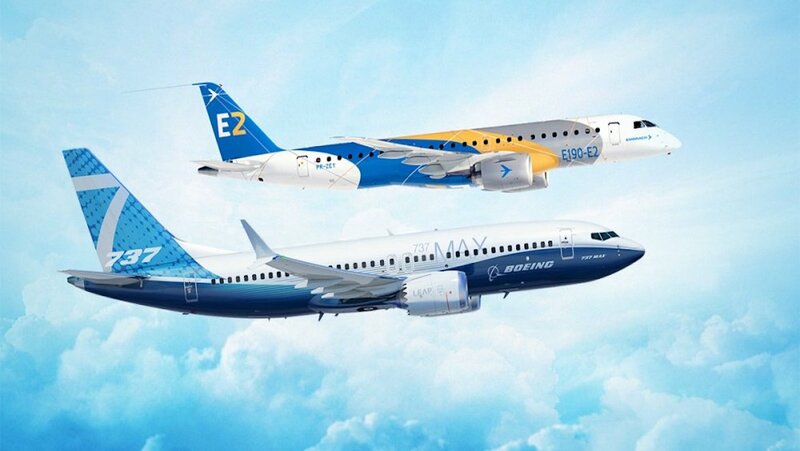 Boeing will acquire an 80 per cent stake in Embraer’s commercial aircraft operations for US$4.2 billion, effectively adding the E-Jet family to its own commercial airliner line-up. Embraer will hold a 20 per cent stake in the new JV. In February, Embraer said 96.8 per cent of shareholders had approved the the proposed partnership with Boeing. However, the deal still required the approval of antitrust authorities in Brazil and the United States. Embraer said it expected the transaction to be completed by the end of 2019, subject to all approvals being obtained in a timely manner. “Until such approvals and the satisfaction of closing conditions, there can be no assurance of the consummation of the transaction or the timing thereof,” Embraer said. Embraer said its KC-390 transport aircraft has clocked up 2,000 flight hours in its test campaign. 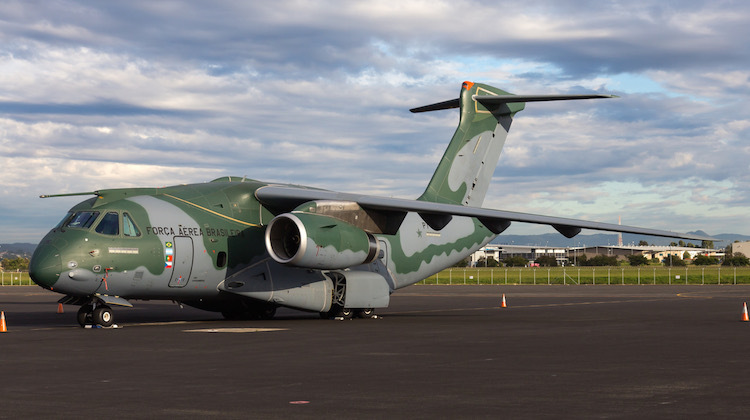 Further, the aircraft received its type certificate from Brazil’s National Civil Aviation Agency (ANAC) in 2018, with first delivery to the Brazilian Air Force expected later in 2019. It guided the market to expect two KC-390s to be delivered in the current year.